F. Scott Fitzgerald and Ernest Hemingway might have been contemporaries, but our understanding of their work often rests on simple differences. Hemingway wrestled with war, fraternity, and the violence of nature. Fitzgerald satirized money and class and the never-ending pursuit of a material tomorrow. 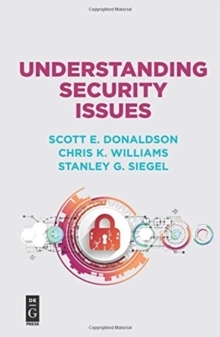 Through the provocative arguments of Scott Donaldson, however, the affinities between these two authors become brilliantly clear. The result is a reorientation of how we read twentieth-century American literature. Known for his penetrating studies of Fitzgerald and Hemingway, Donaldson traces the creative genius of these authors and the surprising overlaps among their works. 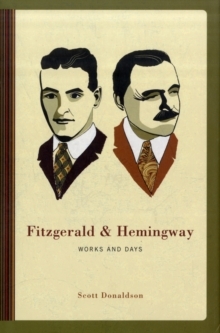 Fitzgerald and Hemingway both wrote fiction out of their experiences rather than about them. 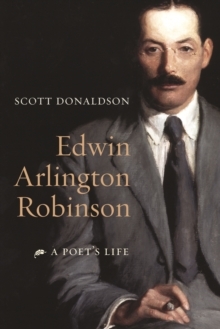 Therefore Donaldson pursues both biography and criticism in these essays, with a deep commitment to close reading. He traces the influence of celebrity culture on the legacies of both writers, matches an analysis of Hemingway's Spanish Civil War writings to a treatment of Fitzgerald's left-leaning tendencies, and contrasts the averted gaze in Hemingway's fiction with the role of possessions in The Great Gatsby. He devotes several essays to four novels, Gatsby, Tender Is the Night, The Sun Also Rises, and A Farewell to Arms, and others to lesser-known short stories. Based on years of research in the Fitzgerald and Hemingway archives and brimming with Donaldson's trademark wit and insight, this irresistible anthology moves the study of American literature in bold new directions.